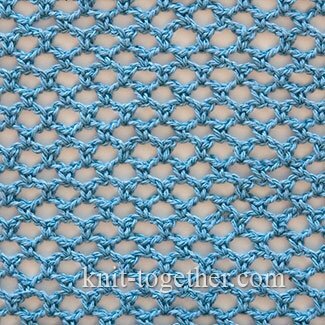 Simple regular mesh is made with chain stitches and single crochet stitches. 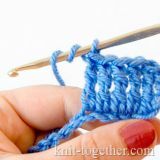 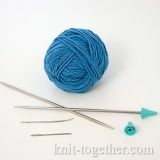 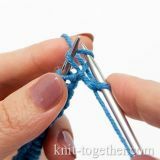 The single crochet stitches need to crochet in both loops (under front and back loops) - the mesh will be smooth and beautiful. 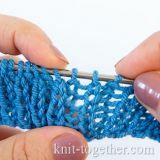 The number of chain stitches of the initial row must be a multiple of 3, plus one chain for the symmetry, plus 4 turning chains. 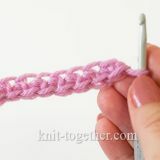 The first single crochet make in 5th chain from hook. 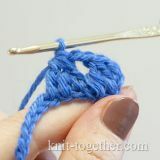 2 row: 3 turning chains, * 1 single crochet in central chain of three of previous row, 3 chains *, 1 single crochet in turning chain of previous row. 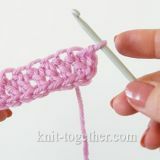 All next rows make as 2nd row.